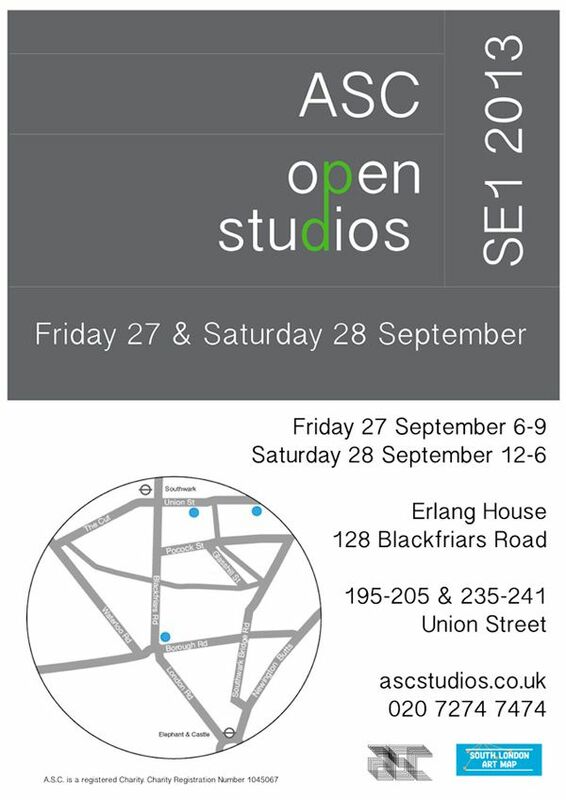 Once again ASC is staging open studio events across our studios. 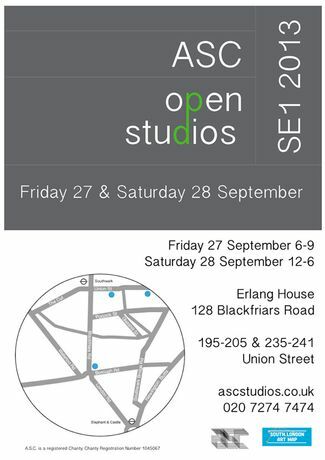 You are invited to visit all our buildings, meet the artists in their studios and see the work they are developing. This event is a real opportunity to see and gain a better understanding of contemporary art from one of the largest studio providers in the UK. In some cases you will also be able to buy art directly from the artist without gallery commission.